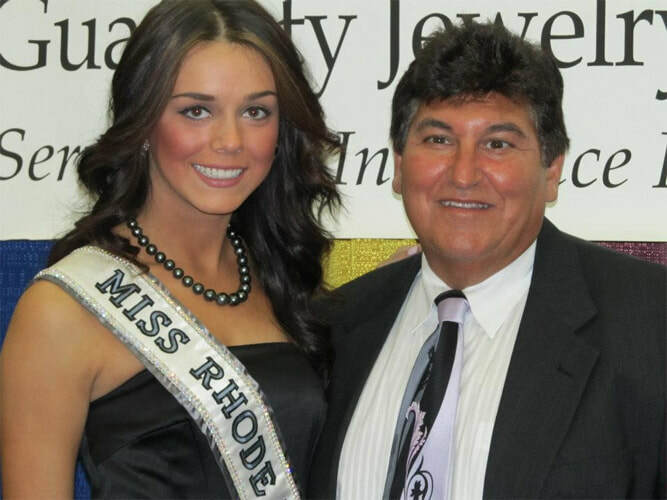 Brittany Stenovitch, 19, is a lifelong resident of Cranston, Rhode Island, and is the daughter of Edward and Joyce Stenovitch and older sister to Eddie. She is currently a sophomore studying Fashion Merchandising and Retail Marketing at Johnson and Wales University in Providence, Rhode Island. 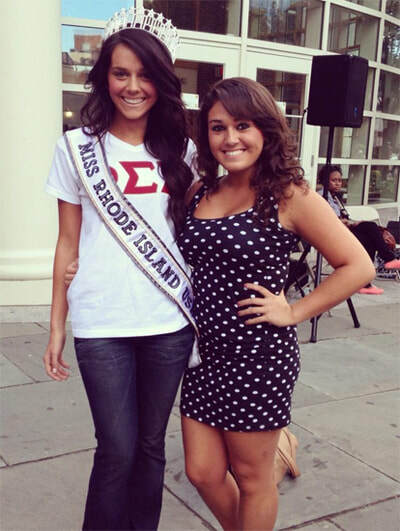 An active member of the Phi Sigma Sigma Sorority, Brittany describes herself as responsible. 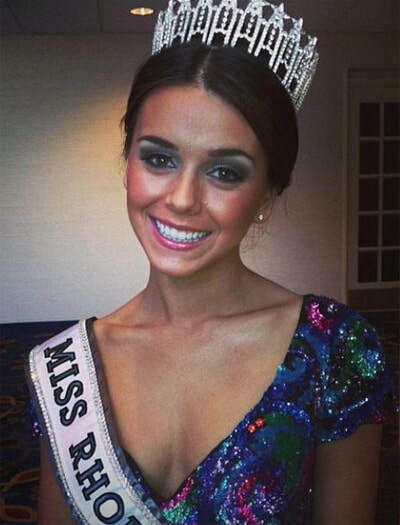 While on the Dean's List, she works two part time jobs as a hostess at PapaRazzi Restaurant for the past two years and at her mother's hair salon as an assistant. 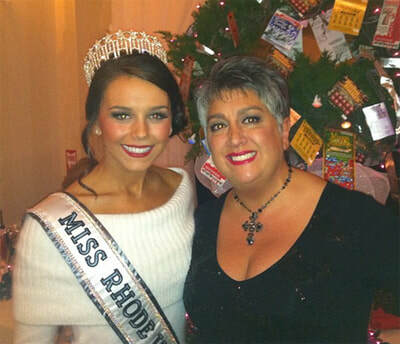 Brittany has been dedicated and committed to various charitable organizations that are close to her heart such as the Rhode Island Food Bank, Rhode Island Blood Center, Boys and Girls Club, National Kidney Foundation, Make A Wish Foundation, Toys for Tots, the American Cancer Society and the Gloria Gemma Breast Cancer Resource Foundation. 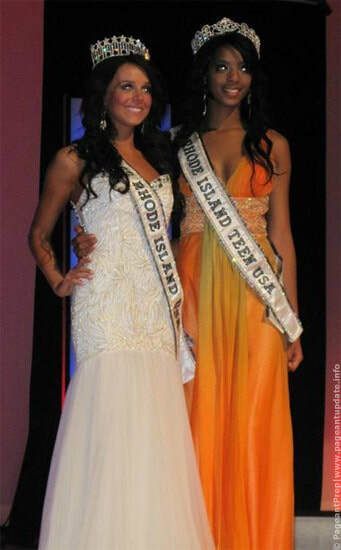 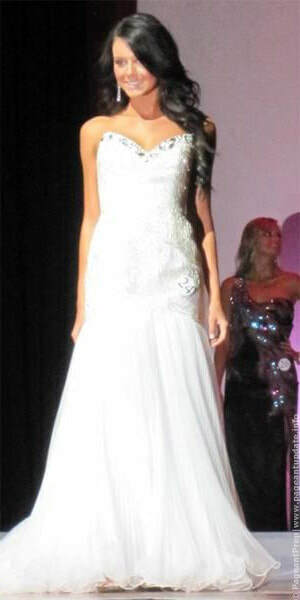 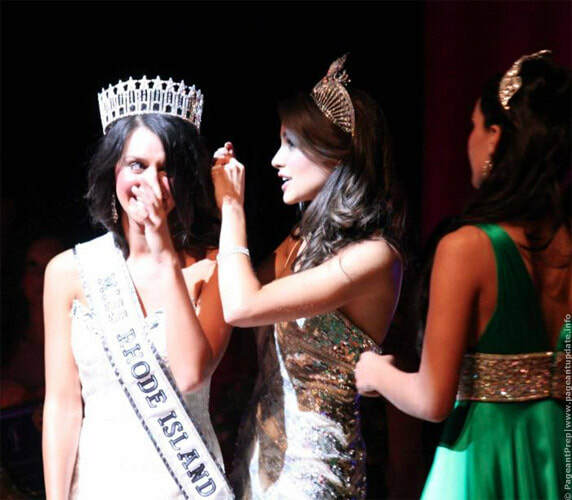 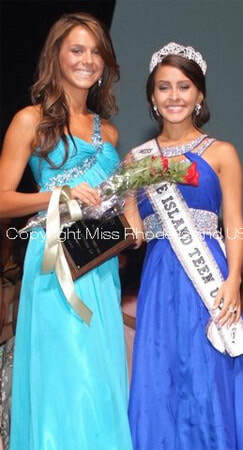 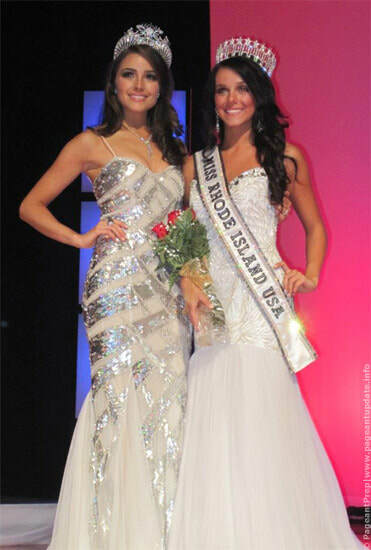 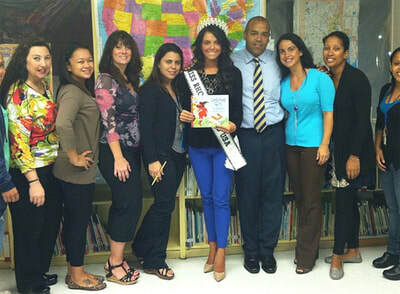 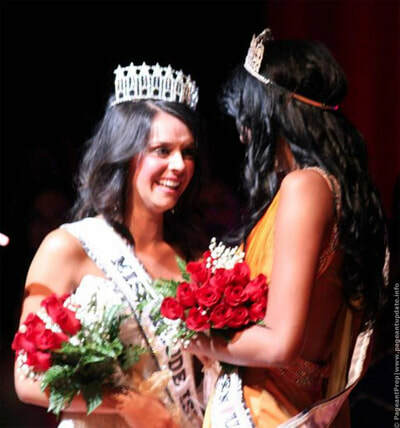 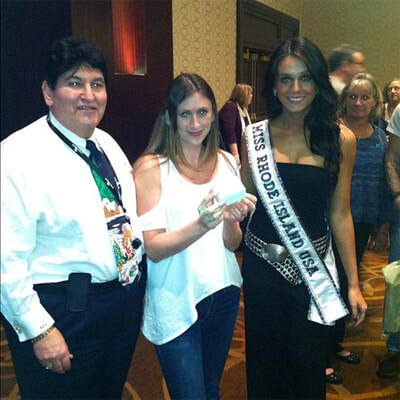 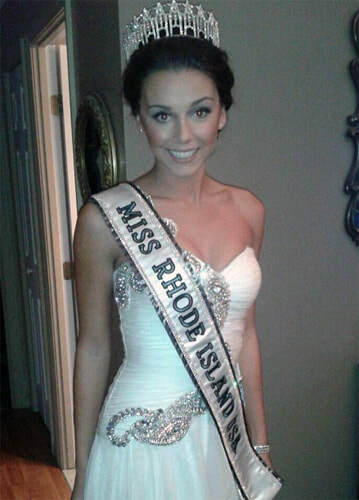 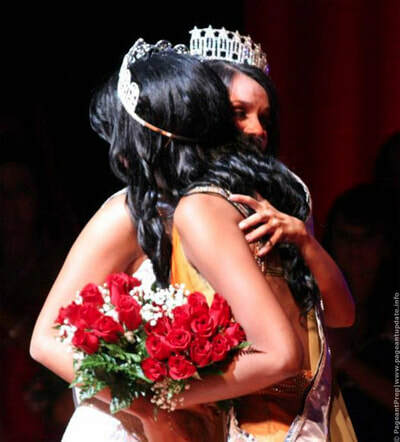 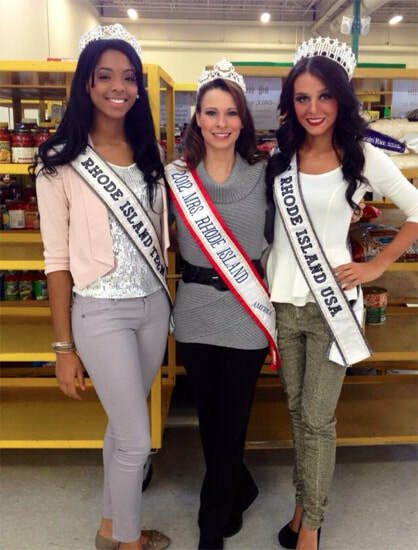 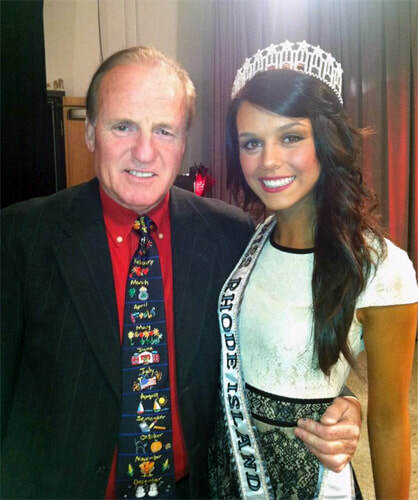 She won the Miss Rhode Island Teen USA 2012 Humanitarian Award last year for collecting 192 canned goods that were donated to the Rhode Island Food Bank, and again this year for collecting 186 canned goods. When Brittany is not busy with school or work she can be found in the kitchen baking her famous award-winning funfetti cupcakes! 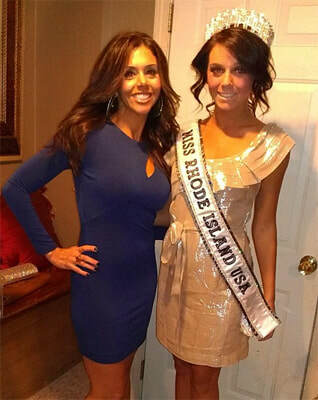 She also loves spending time with her family and friends, or playing with her two dogs, Holly and Bruno.